10 – You can get complimentary Magic Bands. Yep, that is right! Sometimes you actually get something for “free”. If you purchase a Walt Disney World vacation package or an Annual Pass, then you actually get complimentary Magic Bands. OK, so they aren’t exactly “free”, but it is still a nice extra and ensures that you have a Magic Band for your visit to Walt Disney World. 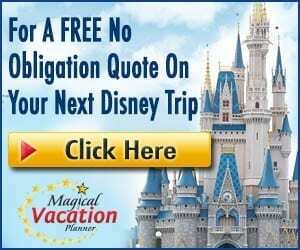 9 – Set up a My Disney Experience account and link your vacation. Be sure that you set up your My Disney Experience account and link all of your friends and family to the account where applicable. 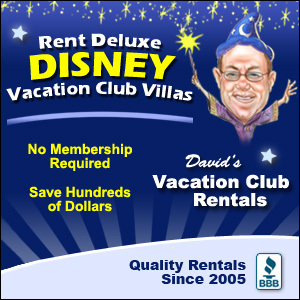 You will also want to link all of your reservations and park tickets. This is how you will be able to access these events and such by using your Magic Band on property. 8 – Customize your Magic Band colors and names. From your My Disney Experience account, you will be able to customize the Magic Bands for each member of your party that is linked to the reservation if you are staying at a Walt Disney World resort. You will be able to select the color selection that you want from the available options, as well as put in a name for each member of your party. This can be a nickname or your actual name. It can’t be anything vulgar, as Disney won’t allow that since the Magic Band names sometimes appear within certain attractions or for cast members. 7 – Decorate your Magic Bands before you leave for vacation. There are many ways you can decorate your Magic Band before you go on your vacation. You can get as creative as you want and add paint, glitter, jewels, vinyl decals, etc. You can truly make the Magic Bands a representation of you and your favorite characters, colors, etc. It is much cheaper if you decorate them yourself before you leave for vacation and they will be ready to show off right when you get there. 6 – When you line up your band, line it up Mickey to Mickey. Anytime that you need to tap your Magic Band to enter the park, use a FastPass+, etc. then you will save a lot of time if you go ahead and make sure that you line up the Mickey on your Magic Band with the Mickey at the touch point. Touching the two Mickey heads together is what activates the system. If you have your band ready and help ensure this lines up, it will save you and your group a lot of time! 5 – Purchase Magic Band accessories. You can purchase various Magic Band accessories while you are at Walt Disney World. 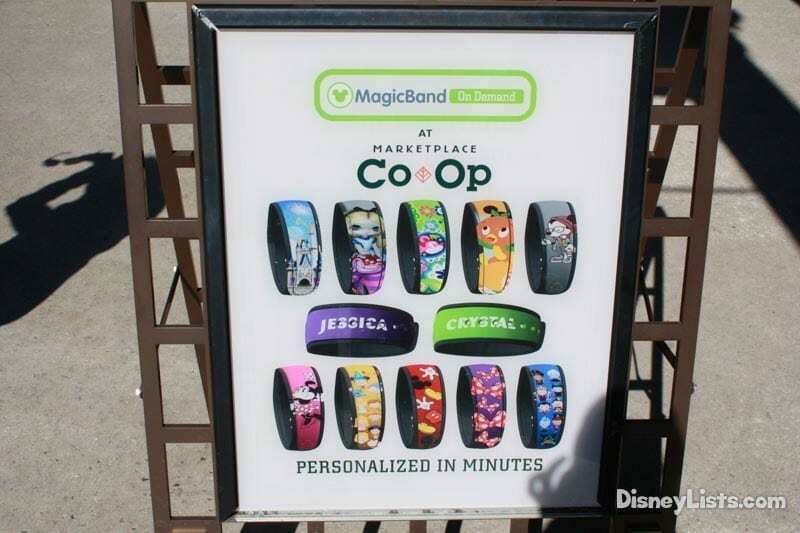 You can purchase Magic Band covers to personalize your bands with your favorite characters. You can also purchase various sliders and other accessories, too. They are a ton of fun, and you can change them out to suit your tastes, the season, the park you are visiting that day, etc. 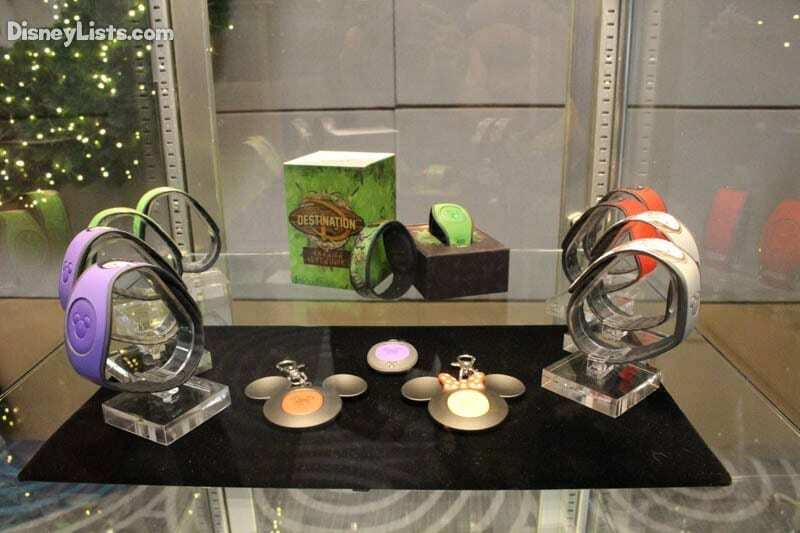 4 – Design your own custom Magic Bands in the parks. There is a location in Tomorrowland at the Magic Kingdom and one in Disney Springs where you can actually create your own custom Magic Band to purchase. You can pick the base color and the images on the band. You can also have whatever name or nickname you want added to them, too. There are hundreds of designs to pick from, so you are sure to find something that you love. 3 – Use your Magic Band for everything. 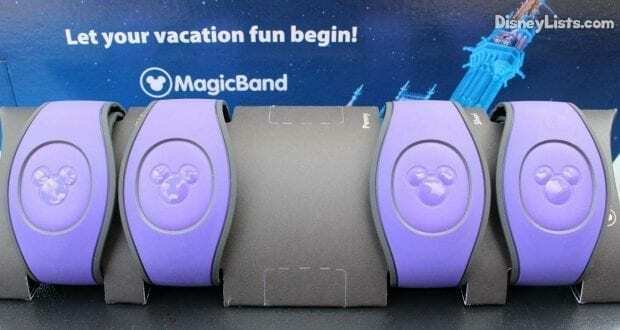 Your Magic Band is actually your access to your entire vacation package. Your Magic Band gets you on the Magical Express, inside your resort room, access into the parks, FastPass+, dining plan entitlements, resort room purchases, etc. It is so convenient, since you can manage everything from your My Disney Experience account and link all of your reservations there so that all you need to have with are your Magic Bands. 2 – You don’t have to tap for ride photos. When you ride one of the attractions that have a ride photo, your ride photos are automatically linked to your My Disney Experience account in your PhotoPass photos. You don’t have to tap your band as you exit the attraction. If you want to be doubly sure, or if you want to snag pictures from others in your party that aren’t linked to your account, you can still tap your bands. You just may find some duplicates in your account if you do that. 1 – There are limited edition Magic Bands. Disney has gotten big on limited edition merchandise and collectibles. This is especially true for the ever-popular Magic Bands. There are limited edition bands released for various events, seasons, parties and attractions. These bands are sold in limited quantities and usually make a special noise or sound when they are used at the park entry points or FastPass+. They are a lot of fun and extra special. My Very Merry Christmas Party Magic Band is my absolute favorite!